Aaron is part of our Land Team and has the responsibility of sourcing sites ranging from single units through to large mixed use schemes. 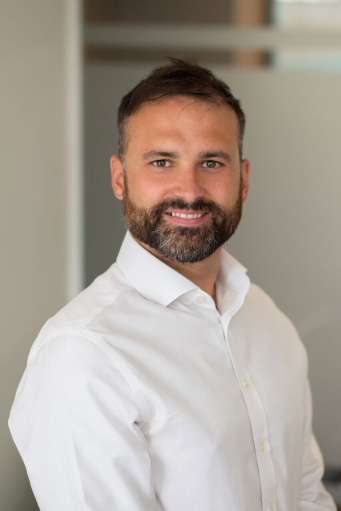 He brings with him over 11 years experience from both an agency background and extensive dealings within residential development across Surrey. He is excited about being able to forge long-term relationships with our clients.